Look out for artists especially in the run-up to Christmas! 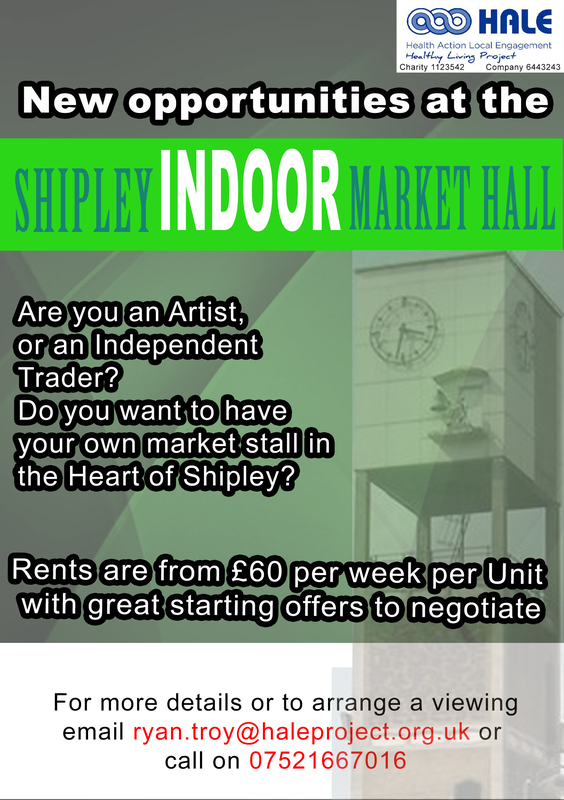 We are exploring the opportunity to regenerate and create a welcoming space that is Shipley’s Indoor Market Hall. We believe there is potential to re-build a thriving place for creativity and activity. 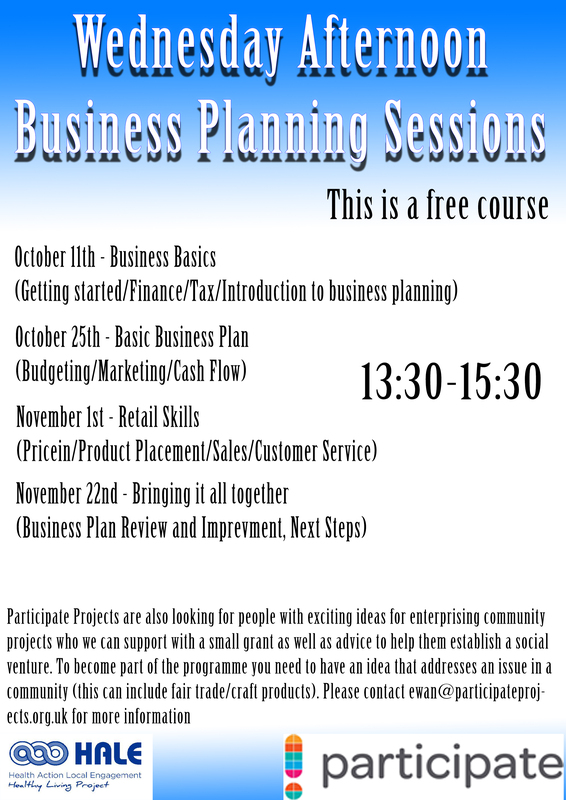 If you are interested in hiring a stall from as little as £10 per day for our pop up stall and from £60 Inc. VAT a week for our permanent units then please contact the market manager on ryan.troy@haleproject.org.uk for more information.